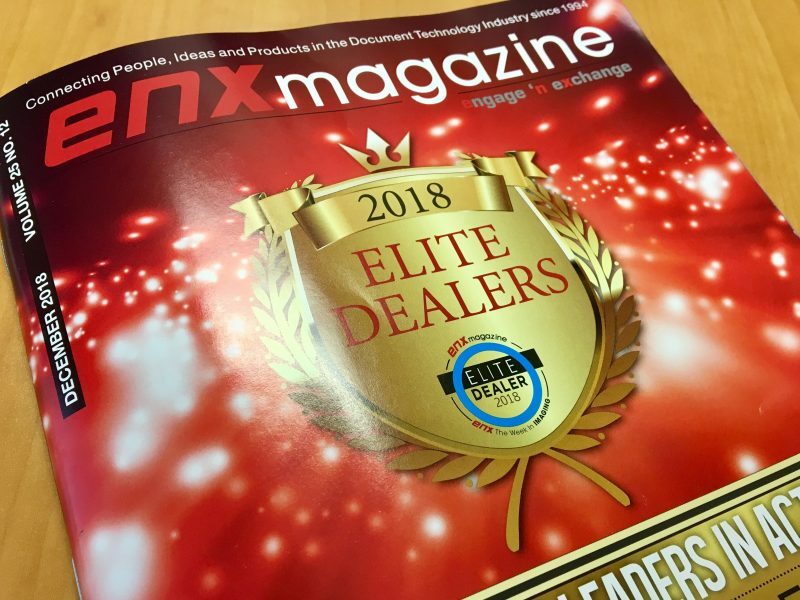 Elite Dealers were chosen based upon various criteria, including growth initiatives, innovative marketing programs, outstanding customer service, charitable contributions to the community, progressive workplace cultures and adaptability to an ever-changing market. 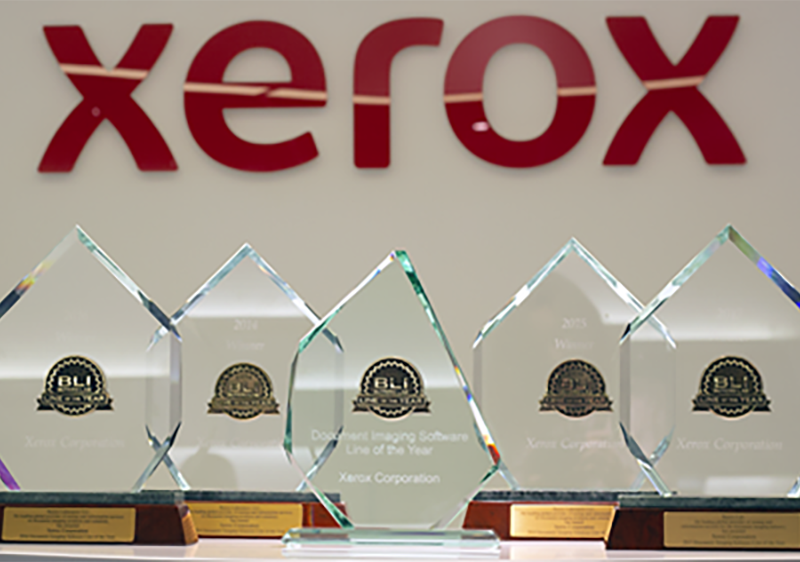 Image Source has been named the winner of two Xerox US Channel Group awards in the categories of #1 Total Revenue and #1 Percentage of Plan. 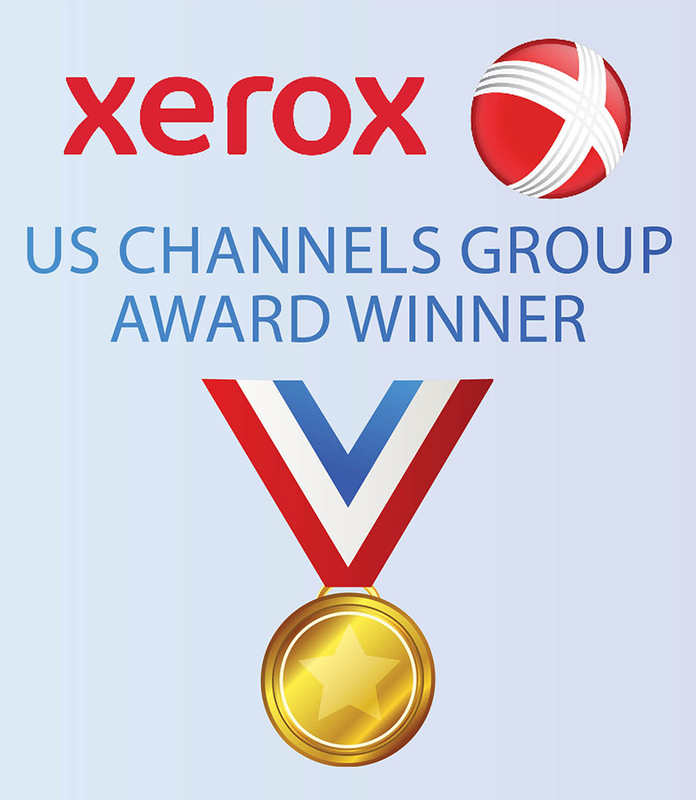 Award winning Xerox Channel Partners provide expertise to improve the customer experience. John Corley, President - Channel Parter Operations said "What I love about each of these Xerox Channel Partners is that they all leveraged the tools and support provided by Xerox, selling to local customers the way they want to buy, and providing the expertise to not only improve the customer experience but also retain those customers for the long haul." We asked…and Image Source delivered. 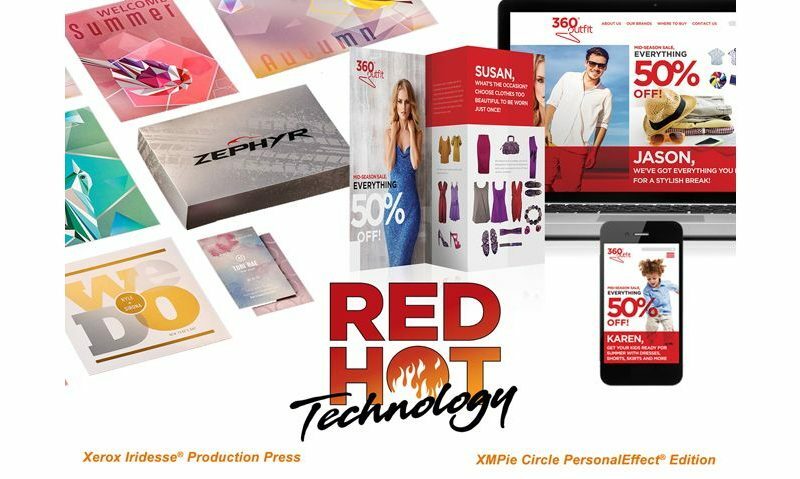 Xerox couldn’t be more thrilled with the creativity and innovation that you shared with us via your custom Xerox ConnectKey Technology apps. 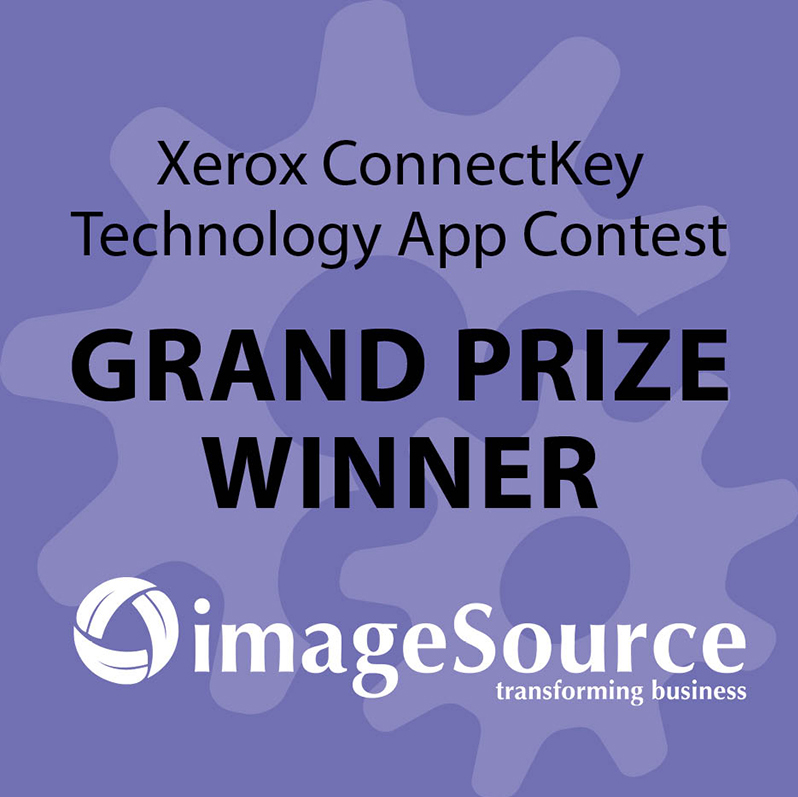 The Grand Prize winning app from the Image Source opens up new opportunities for our customers. 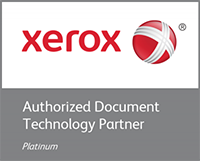 The app, which can be installed on any Xerox ConnectKey Technology enabled device lets customers purchase laser printers, mutifunction printers and supplies directly from the console. An encrypted transmission ensures the transactions are secure. 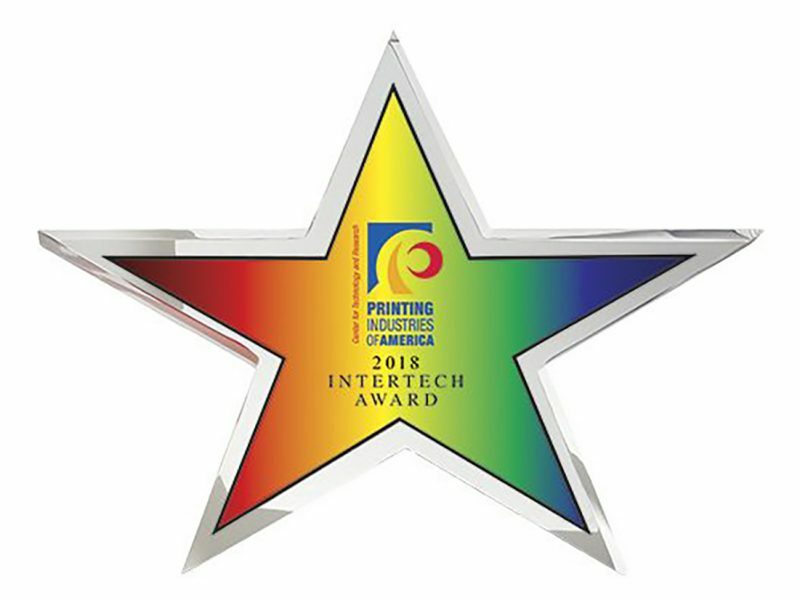 Image Source has been named the winner of the Perfect Image Award by InfoTrends in the category of Outstanding Leadership in Business Growth & Performance. The prestigious awards program recognizes exceptional leadership and innovation in the office channel. 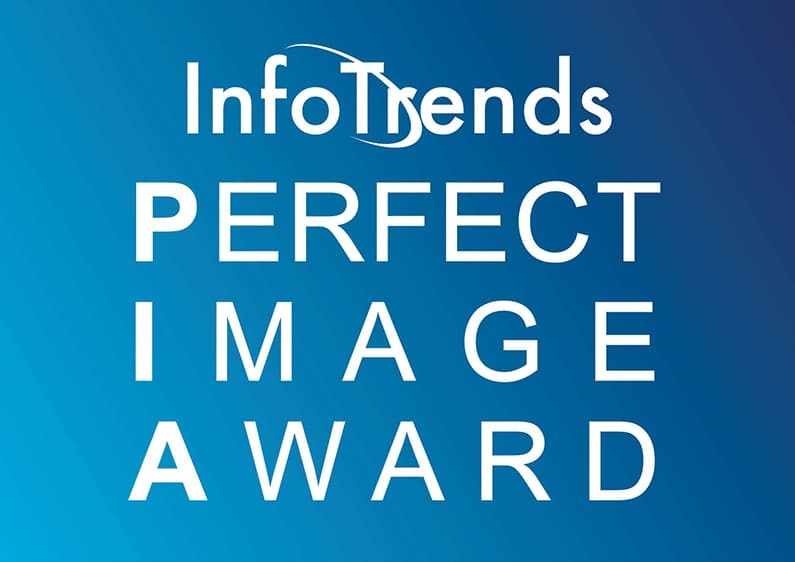 Open to any dealer, reseller, or Managed Services Provider involved in any facet of office technology and document management workflow, the annual Perfect Image Awards program showcases the very best of the best in the office channel. 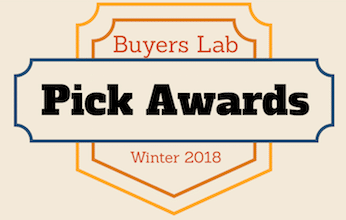 Nominations are judged on a variety of criteria including strategic sales efforts, overcoming challenges and innovative approaches to evolving after sale programs, customer retention programs, and other critical workflow processes in the face of a rapidly evolving industry. Software solutions have become an integral part of the document imaging ecosystem, helping to streamline critical business processes, tree up knowledge workers from menial or repetitive tasks, increase productivity and improve access to data across the organization. 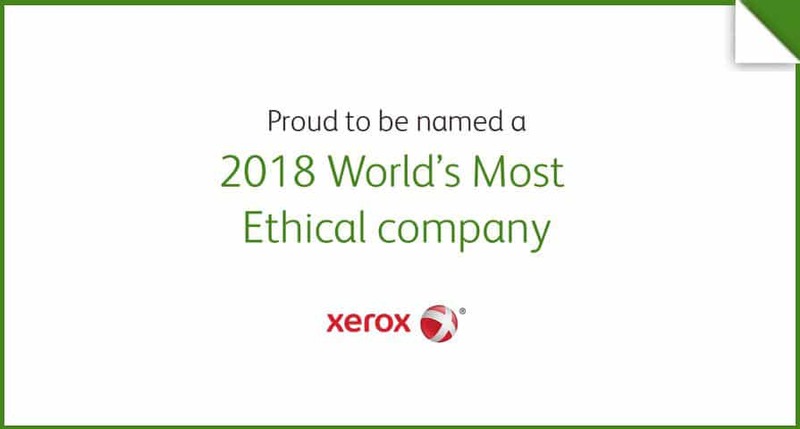 Digital imaging equipment OEMs deliver these benefits through the mix of solutions they offer to customers, and among them, Xerox Corporation stands out for its exceptional portfolio of document management software. 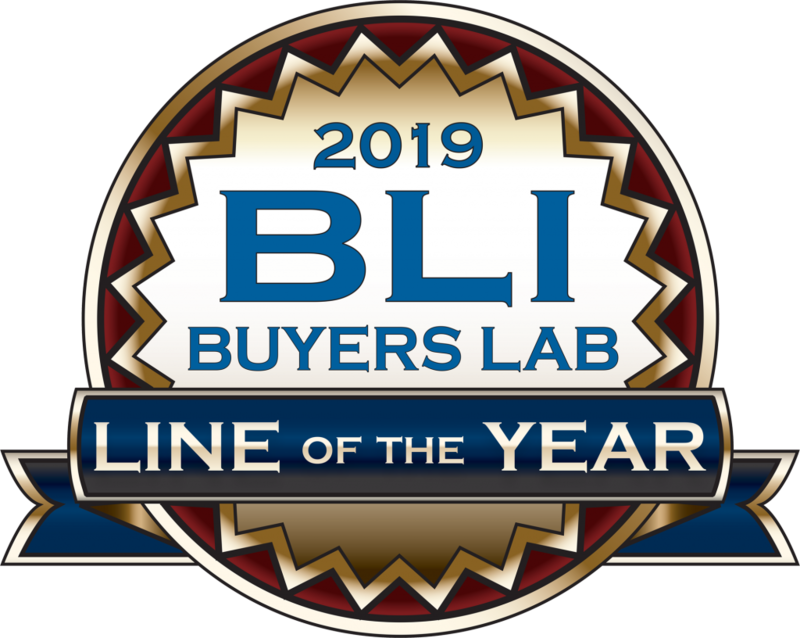 Accordingly, the analysts at Buyers Lab LLC (BLI) have named Xerox as the recipient of BLI’s “2019 Line of the Year” award. 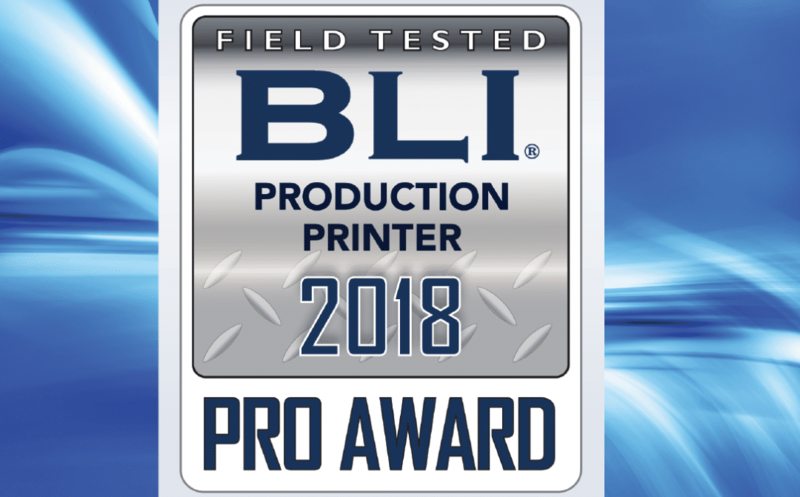 In 2018 Xerox AltaLink and VersaLink printers and multifunction printers (MFPs) were the darlings awards season, earning more BLI wins than any other vendor. 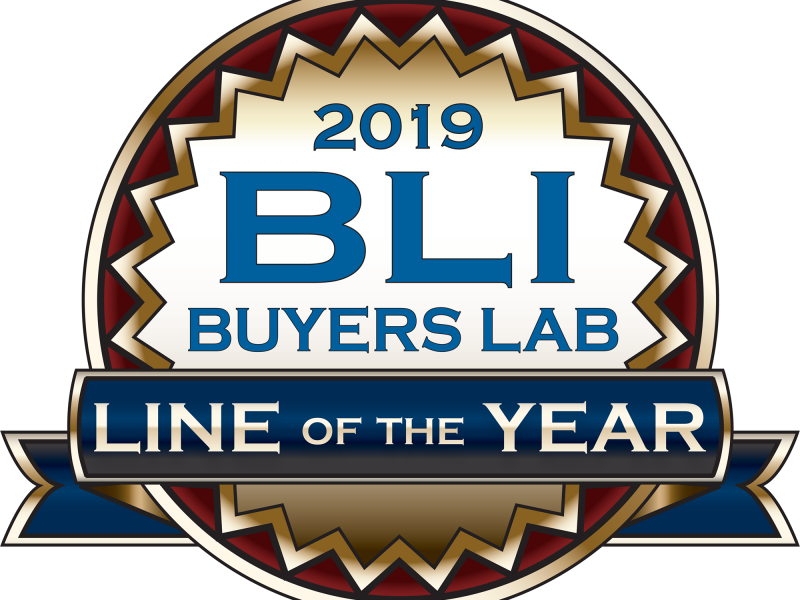 Given once a year, this award recognizes the document imaging OEM that offers the strongest solutions portfolio across the range of software categories BLI covers on its Solutions Center subscription service. 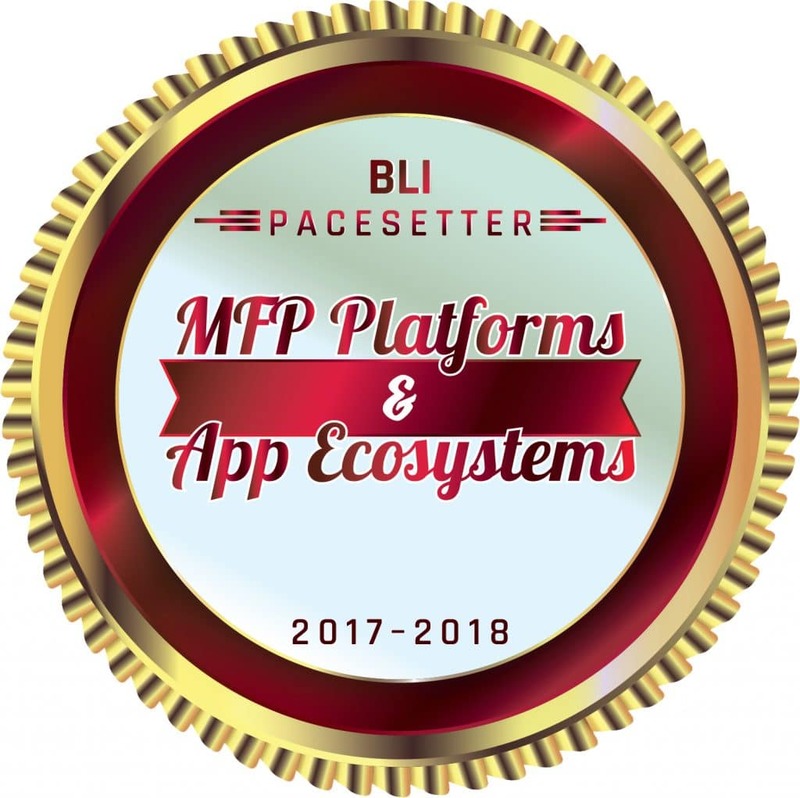 Xerox Corporation has been honored with a prestigious BLI Pacesetter award in the Multifunction Printer Platforms & App Ecosystems category from the analysts at Keypoint Intelligence - Buyers Lab. Multifunction printers are often the hub of an organization’s document-centric operations. Far beyond just simple print or copy functions, these all in one printers can help streamline capture/routing tasks, initiate custom document workflows, control device usage, and more. These abilities are driven by underlying software platform technology and the “apps” layered on top that let developers leverage the MFP functions. 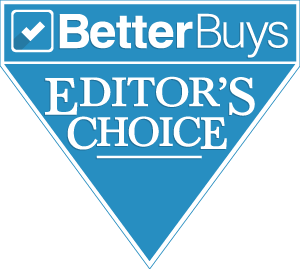 To determine which CEMs lead the market in these areas, analysts at Keypoint Intelligence conducted an in-depth evaluation of 13 document imaging DEMs. The study focused on dozens of points of differentiation divided into several strategic areas. 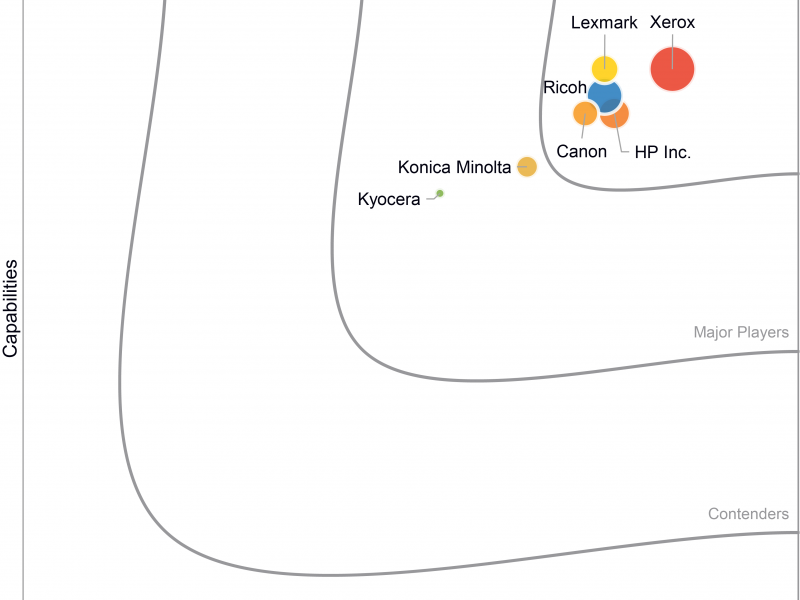 Xerox was the only vendor to score in the top tier for each of the criteria categories: Platform Technology, Developer Support, Market Approach, and App Portfolio.